This instant morning routine gives skin just about everything it needs for a quick start. SPF protection, antioxidants for prevention, plus enough coverage to banish imperfections. The perfect primer, too. Apply daily after 3-Step Skin Care. Squeeze a small amount of BB Cream onto palm and warm it up with your fingers.Apply sparingly, starting from the center of the face using semi-circular movements. Press gently to even out on skin. gives lights and smooth coverage. love to use daily. Looks so natural,never heavy, and covers decently. I hope they have more colors, it seemed a little off for my skin tone. good for your skin, spf, moisturizing formula. I have dry, acne prone skin. 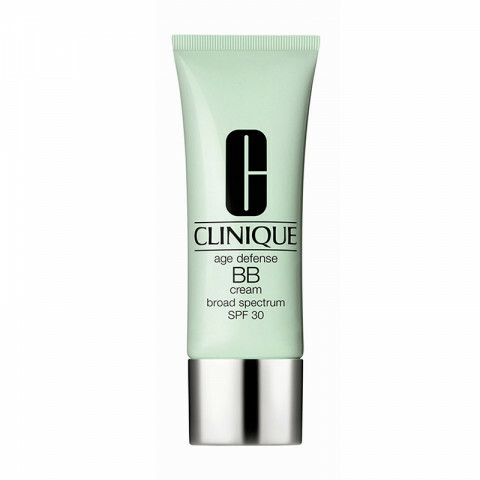 My opinion is that this is one of the best BB cream out there. I have tried a few and by far this is the holy grail. I was a little unsure of this product considering I have super dry skin. I thought this would be like other BB creams and make my skin look dry and cakey. Boy was I so suprised. My skin looks flawless and it glows. me with a little bit of bronzer. Fair doesn't oxidize on me at all. So I suggest try it first before you buy. I have a very oily t-zone by hour 2 of wearing foundation but I didn't start to get oily in this until hour 11 (with one application of powder when applying the cc cream). This is the holy grail product. Perfect for covering pores without being noticeable and great for the sunny days with the SPF!!! Gives my skin a radiant boost along with great application and coverage.